Can I invite my friends to join my Club? Yes. 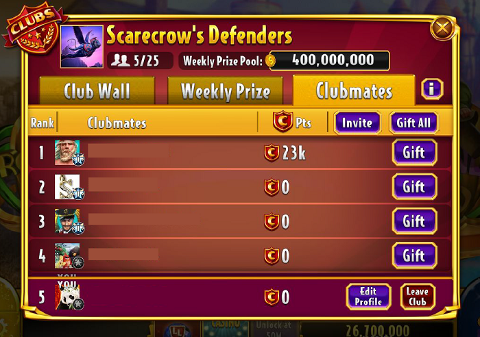 You can invite your Facebook friends to join your Club from the Clubmates tab in the main Clubs screen.